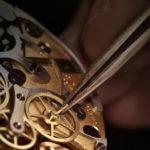 Little Switzerland is one of the largest Caribbean based retailers of fine jewelry and timepieces. 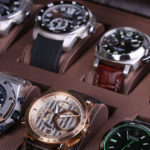 We sell the most sought after luxury watch brands in the business, such as Breitling, Tag Heuer, Omega, Cartier, Rado, Baume & Mercier, Raymond Weil, Movado and more. We have an immediate opening located in beautiful St. Thomas, U.S. Virgin Islands, so if you ever thought about living and working in paradise, this is your chance! 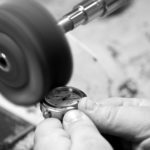 Responsibilities include repairing, cleaning, and adjusting watches using watchmaker’s tools, measuring instruments, bench machines, and cleaning equipment. 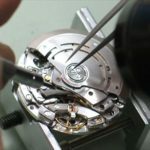 Removing mechanism from case and examining it for defective parts. 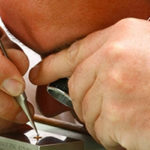 Repairs broken, damaged or worn parts using hand tools and machines. 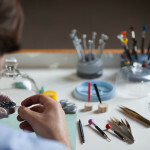 Implements effective inventory controls in compliance with Internal Audit standards to allow for the effective and timely ordering of watch parts and supplies. Provides helpful and accurate communication and feedback to customers to ensure personal customer service that would exceed their expectations. 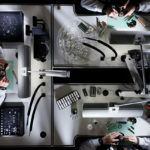 Must have completed factory training and certification by at least one of the following: WOSTEP, Breitling, Omega, Tag Heuer and Cartier. Strong communication skills and ability to work cooperatively with others. Good oral and written comprehension of the English language. 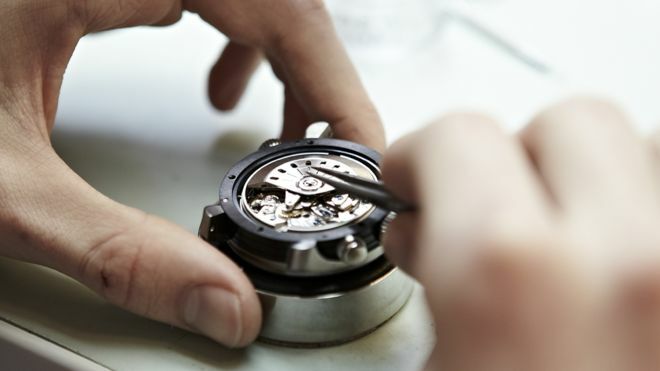 We have a state of the art full watch repair and service facility located in St. Thomas, USVI. We offer a comprehensive benefits program to eligible employees in U.S. locations. Available plans include: medical, dental and prescription drug coverage, 401(k) Plan, life and accident insurance, disability insurance, Health and Dependent Care Flexible Spending Accounts, paid vacation, paid personal and Company holidays, training, and a generous employee discount.